There is no doubt that every Athlete who made it to the Games deserves a podium finish. Nevertheless there are only 3 spots available, so who will fill them? There is probably no doubt that Mat Fraser will at least end with a podium place at the 2017 CrossFit Games. After dominating the field last year and seamlessly continuing his performance at this years Regionals, a spot outside the Top 3 would be a huge surprise to everyone. Since 2009 Ben Smith has competed at every single CrossFit Games and except his first appearance, has always finished within the top 10. He crowned his long career of strong performances with the Title of 2015 Fittest Man On Earth. In his 9th Games he is once again a candidate for the Podium. 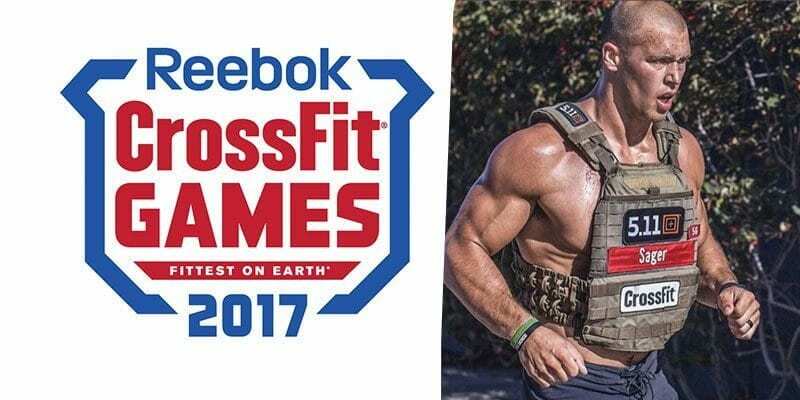 At only 21 years old, Samuel Kwant will compete at his 2nd CrossFit Games this year. Winning the Double DT Event last year, this young Athlete is a auspicious candidate. Receiving the “Rookie of the Year” title at the 2016 Games for finishing 3rd overall, Vellner proofed his performance at the 2017 Regionals where he showed Mat Fraser that the Champ can not rest on his laurels for a single second as he snapped at his heels all weekend. Dave Castro even cited Pat Vellner as one person he believed might be able to beat Mat Fraser this year. At the 2016 Games Fikowksi missed a Podium spot by a heartbeat and finished 4th overall behind his friend and fellow Canadian countryman Patrick Vellner. He is on top form at the moment and is a strong candidate for the podium this year. 7th in 2015, 5th in 2016. If he maintains this trajectory then the former collegiate football player at the University of Washington stands a strong chance of landing on a podium spot this time. The woman´s division has been ruled by Icelandic Women for years, now its time for the men to catch up. Gudmundsson is the hottest candidate. At only 24 years old, he is a 3 x Games veteran with a career high finish of 3rd place in 2015. Gudmundsson exudes confidence this year, and when that is combined with his Trojan work ethic, raw natural talent and technical expertise, you have one exceptionally motivated and focused young Crossfitter. What are your predictions? Who is your pick for first, second and third in the Men’s Category in Madison this year? Let us know in the comments section below.